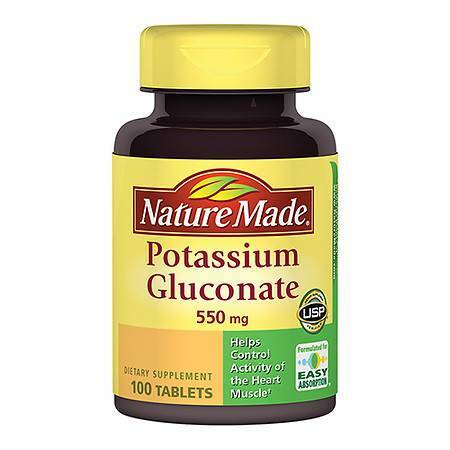 If you have been told by your doctor you are anemic, or “borderline” anemic (You feel like crap but the lab says you‘re “low normal”, so go home), you may be looking for a good iron supplement that won’t make you sicker and that will actually work. I can hear your cheers and boos from here; you know who you are! You may also have discovered this aggravating truth: Classic iron pills are, in a word, worthless. They often don’t get absorbed, they do cause constipation, bellyaches, or diarrhea, and they are just what the doctor usually orders for anemia. When the tests show you are still anemic after taking these horrid things for weeks, you get to have more tests for other causes of anemia. This course of treatment is not particularly fun and often not warranted. If your anemia is indeed due to iron deficiency, all that is needed is a usable, bioavailable iron supplement and adequate dietary vitamin C. A liquid iron supplement is the most effective way to achieve this. It’s expensive. 70 servings costs $20 on Amazon, much more at the health food store. Several ingredients are suspect (things I don’t choose to knowingly consume): yeast extract (glutamate), folic acid (synthetic and harmful to many people), and various non-organic fruit juices (may or may not matter to you). Must measure each dose in a little cup and then rinse before you stick it back on the cap or you’ll get it all sticky. Needs refrigeration, so you can’t just throw it in your purse or suitcase and take it with you. 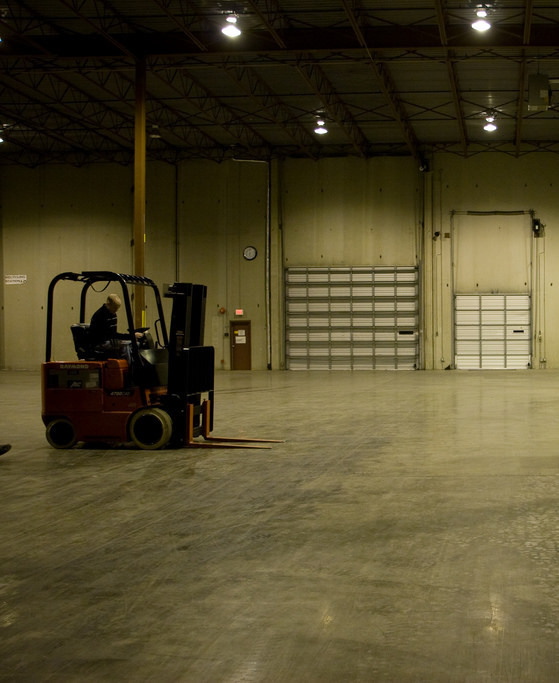 With all these disadvantages, it can be hard to bite the bullet and shell out for this delivery system for such a basic nutrient. I have known people who can only take liquid iron and would let themselves get worse than they should with anemia, just because of the daily cost of the Floradix dose they really needed. Fortunately, there’s a better option, and it’s very affordable, too! over 100 servings for $7. Each serving is a mere 8 drops! Dropper top is included so there is no little measuring cup to wash out. only 2oz, so even the TSA has to approve it! 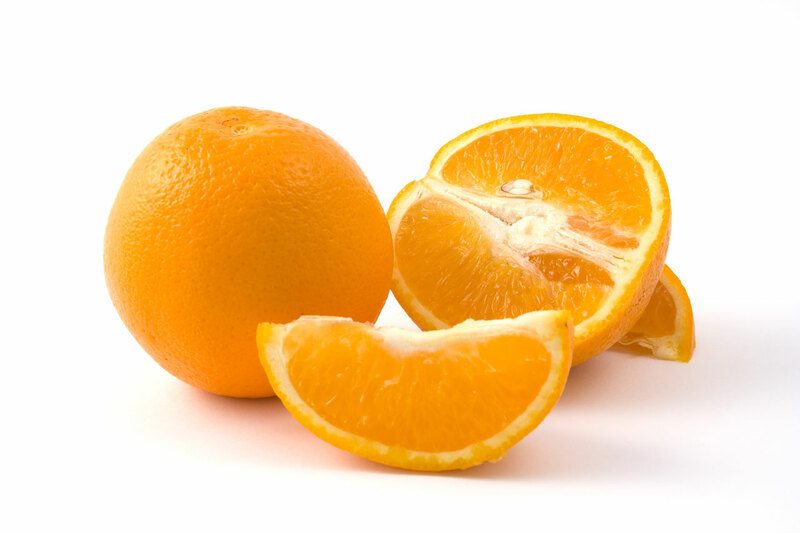 Adding vitamin C to your supplement program is easy and cheap. What is your favorite way to get iron in your diet? Leave me a comment below if you have something to share. 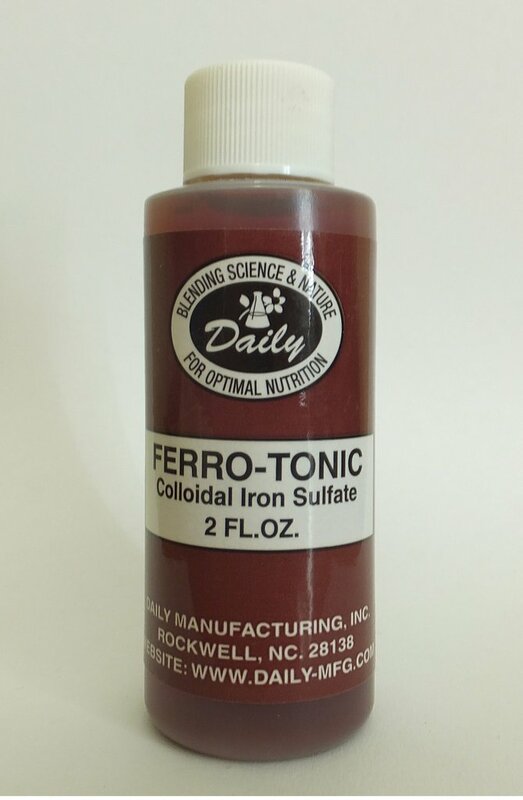 Ship my Ferro Tonic today! Rutabaga Hill is your source for the highest-quality hard-to-find minerals and vitamins, and many products we use ourselves. Flat $5 shipping on all orders in the US. International rates available. 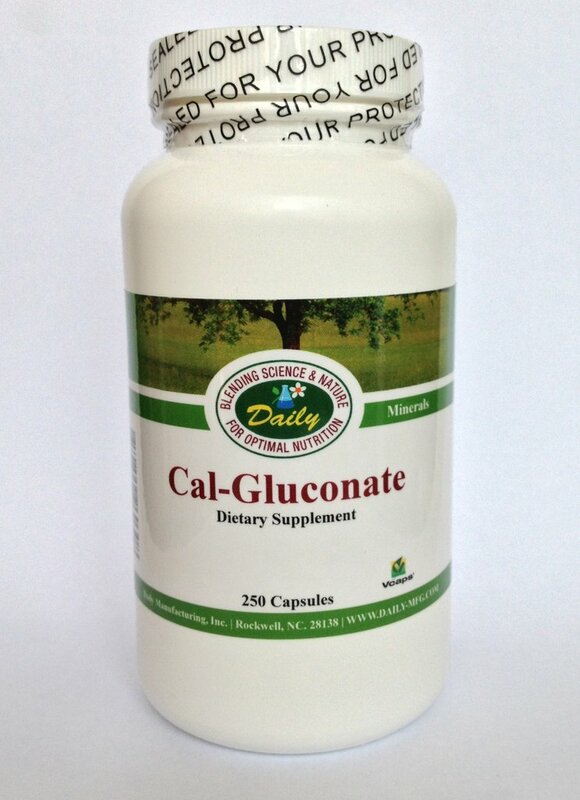 Calcium gluconate: food for a tired liver Summer heat solution Why your Vitamin D isn’t “working” (hint: parathyroid) Why liposomal vitamin C? Why is it colloidal ? It is colloidal because it is a colloid of iron sulfate in water. Is this colloid from a specific mine ? Or all iron sulfate is on colloid form ?